Rachel Hoefgen-Harvey joined NMR in January of 2009 after freelancing on several projects. She functions in various capacities, including managing human resources, bookkeeping, performing research, and maintaining the company’s website. She recently moved back to Massachusetts from Seattle, Washington, to work at NMR’s new corporate offices. 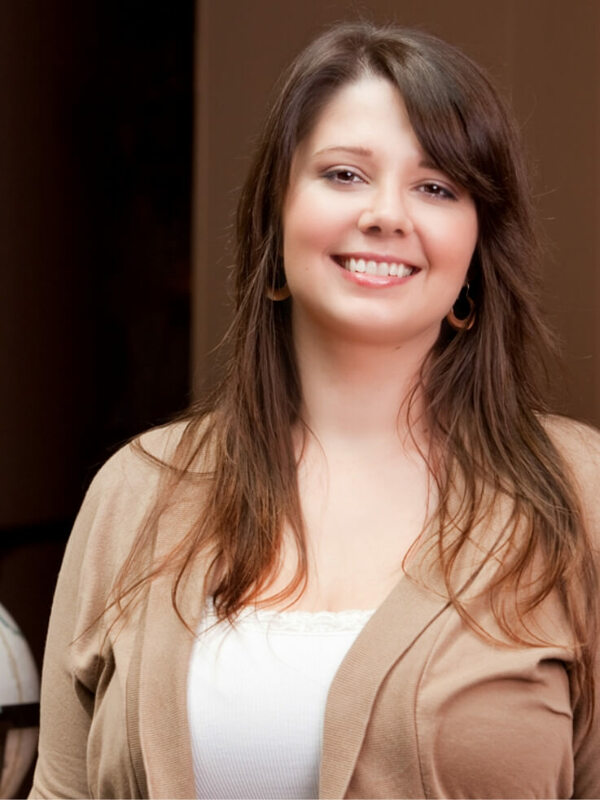 Rachel holds a bachelor’s degree from Hampshire College and has a background in design and customer service. In her free time, Rachel enjoys cooking and wrangling her crazy dog, Grady.